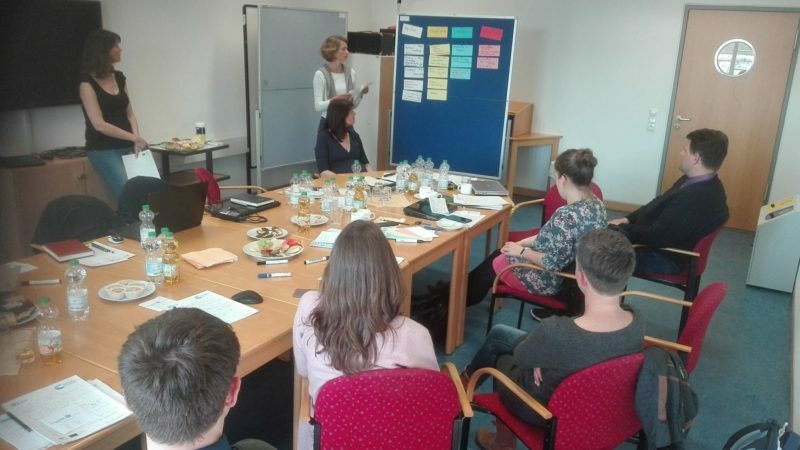 Project CATCH partners met again at the 5th internal meeting in Rostock, Germany at 17th April 2018. The meeting has focused mainly on the new project web platform, dedicated to the specific case studies areas – it will be launched this year to provide detail information to the anglers about great fishing spots at the coast in Germany, Denmark, Poland and Lithuania. It will also help to find great tourism attractions around these spots, as well as angling and tourism local providers. Be sure to not miss it! During the meeting each partner has also presented current status of its project working package. The meeting was also very helpful due to first preprations of the final project conference which will be held in Swinoujsce (Poland) in spring 2019. The next project internal meeting will be held in November in Lithuania.